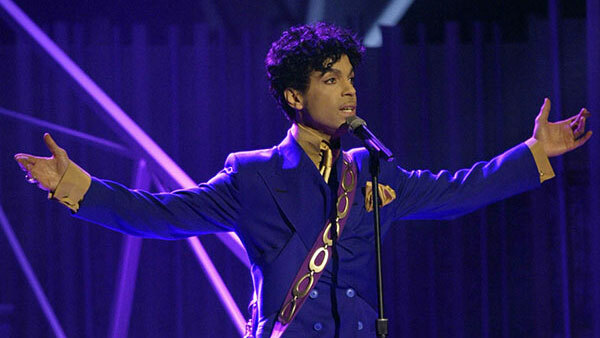 CHANHASSEN, MN -- Authorities say there were no signs of trauma on Prince's body when he was found unresponsive at his home, and that suicide isn't suspected in the musician's death. Carver County Sheriff Jim Olson released the information during a news conference Friday. The sheriff says the investigation is ongoing into the death of the 57-year-old musician, who was found dead Thursday morning at his home in suburban Minneapolis. An autopsy was completed earlier Friday, though preliminary findings weren't immediately released. 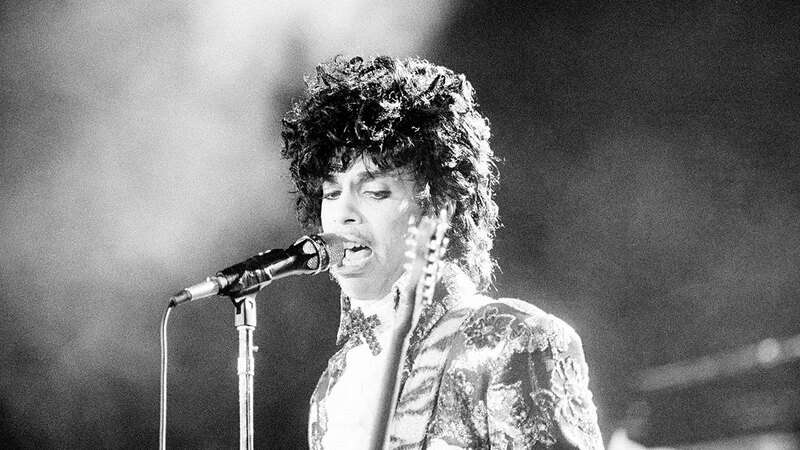 Pop superstar Prince has died at age 57. Take a look back at his career through the years in this gallery.